At Bob Smith Toyota, we know that our customers love getting a great deal. That’s why we offer a variety of new car incentives to help you save. 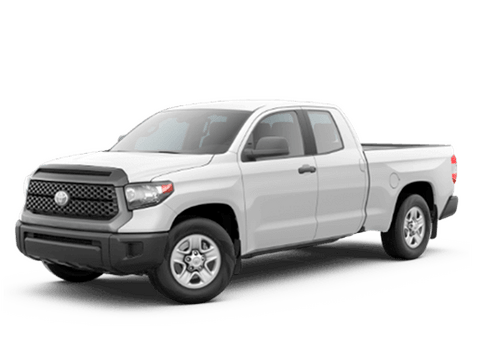 Browse through all of our current options above, then call us or contact Bob Smith Toyota for a test drive. Also be sure to speak with a member of Toyota finance to learn more about getting a car loan or lease. We can’t wait to see you!